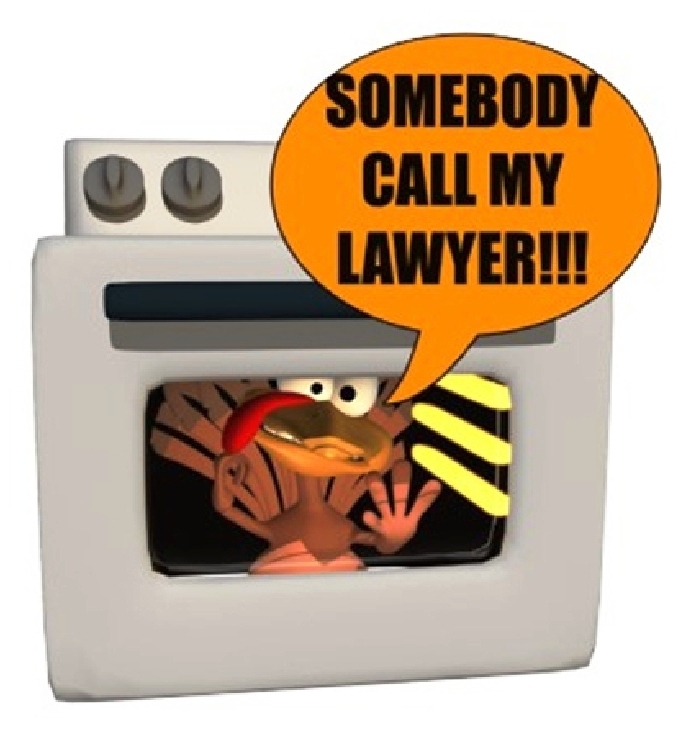 This Thanksgiving, we are grateful to everyone that has helped Nowakowski Legal PLLC to become a reality. In just a few short days, Nowakowski Legal PLLC will be officially opening its doors. If you or anyone you know needs legal assistance with their business, estate planning, or just in general, please be sure to direct them to our office. Thank you all again and have a very Happy Thanksgiving!